Pretty paper tapes and rubber stamps, these are a few of our favorite things! 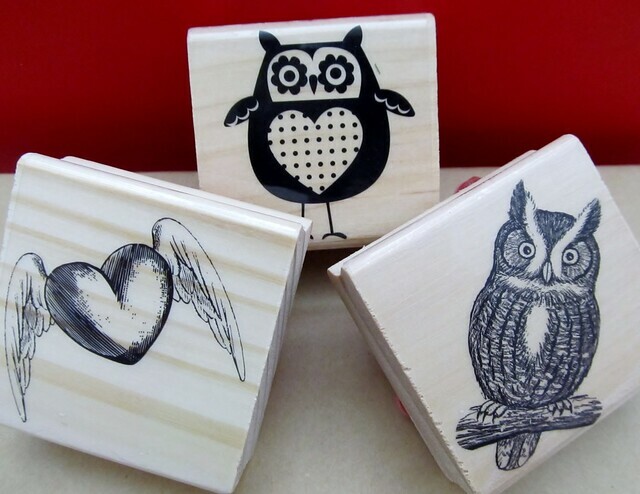 I am a sucker for rubber stamps...there...I've said it! Make a heart or an owl and it's coming home with me, especially when the price is only $1.50 each. Yippeeee...Skippeeee! I never find the good rubber stamps at Michaels. The ones you brought home are really cute. I'm a total sucker for hearts. I just bought some notecards shaped like hearts yesterday at WalMart. I love paper tapes too. Can you guess which ones are my favorite? I'll give you a hint. Four different rolls on the right hand side. 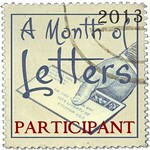 Love the rubber stamps too! What is Michaels for a kind of store? Just with crafts? Very cool stuff! I'm in love with the tape with the cameras on it! Anything airmail, kraft paper, twine makes me drool!! 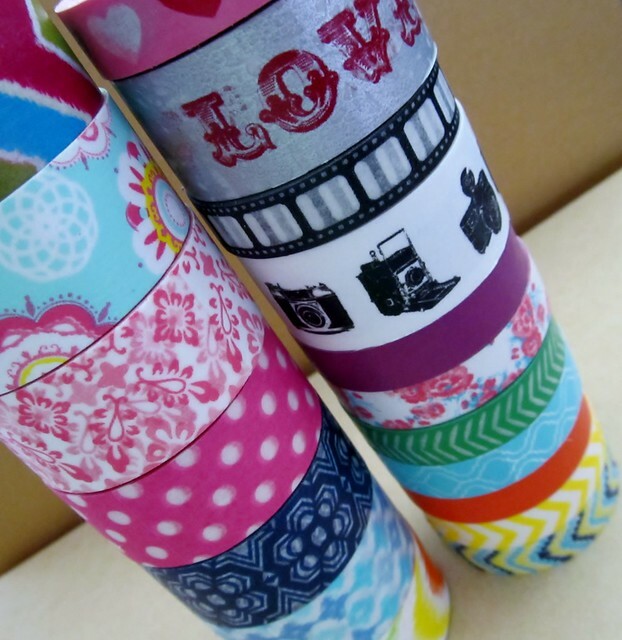 I also love washi tape... too bad the good stuff is so pricey! Yes, love the tapes! I get mine from ebay as there isn't really anywhere in the UK that sells them. I love pretty paper and I'm always on the hunt for some! Corelay-Don't we all, can never have enough tapes!